So in hindsight, spending an extra 3 minutes to change your wine’s experience is super worth it. And why not do it in style? 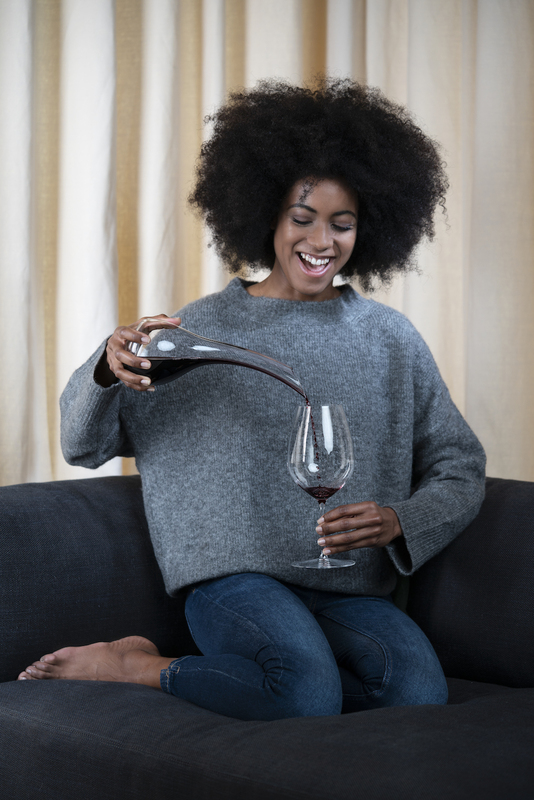 Riedel has just released all their best-selling decanters and reinvented them in mini form. This limited edition range includes the Amadeo, Horn, Ayam, Curly Pink, Mamba and Cornetto. Each with the ability to hold 375ml (half a bottle), making them perfect to store behind the bar and beautiful decoration/experience for a dining table.